Modern Arnis is the Philippines national sport and martial and is known around the world because it has been featured in Hollywood movies and is even being taught in other countries outside the Philippines. Bruce and many other Hollywood stars have even tried out this martial art. Arnis is a stick dueling martial art features many defensive and offensive styles into it. 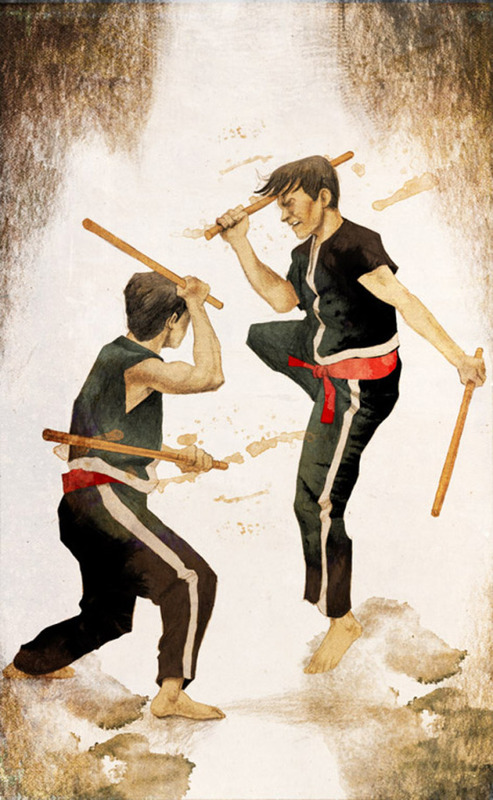 This martial art is the stick fighting between two individuals but can also feature hand-to-hand combat as well. Most people want to learn Arnis for self defense and it has many defensive styles you can use against someone that may harm you. The different styles will even teach you how to use ordinary items like regular sticks or maybe even your slippers in battle with someone. Many people in the military are learning the different styles of arnis. People from countries around the globe are learning the many new styles of arnis and are even participating in tournaments for this sport. Arnis is continuing to spread across the globe as one the most popular martial arts out there is becoming a great ambassador for the Filipino culture.